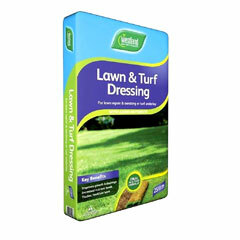 is a complete 3 in 1 lawn treatment. 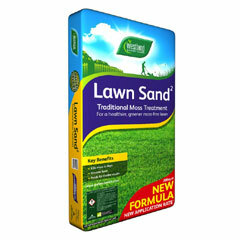 Kills off unwanted lawn weeds and mosses without causing any damage to the grass itself while simultaneously feeding the lawn giving stronger roots and better colour. 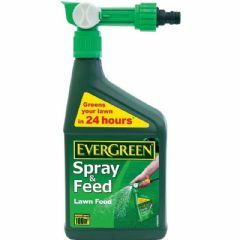 Kills many broad leaved weeds and mosses.  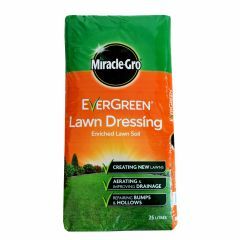 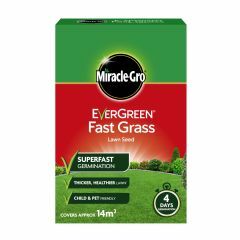 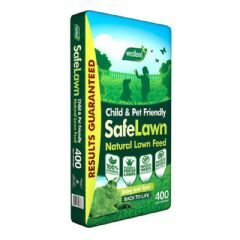 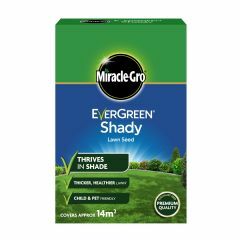 Encourages healthy growth of lawn grass. 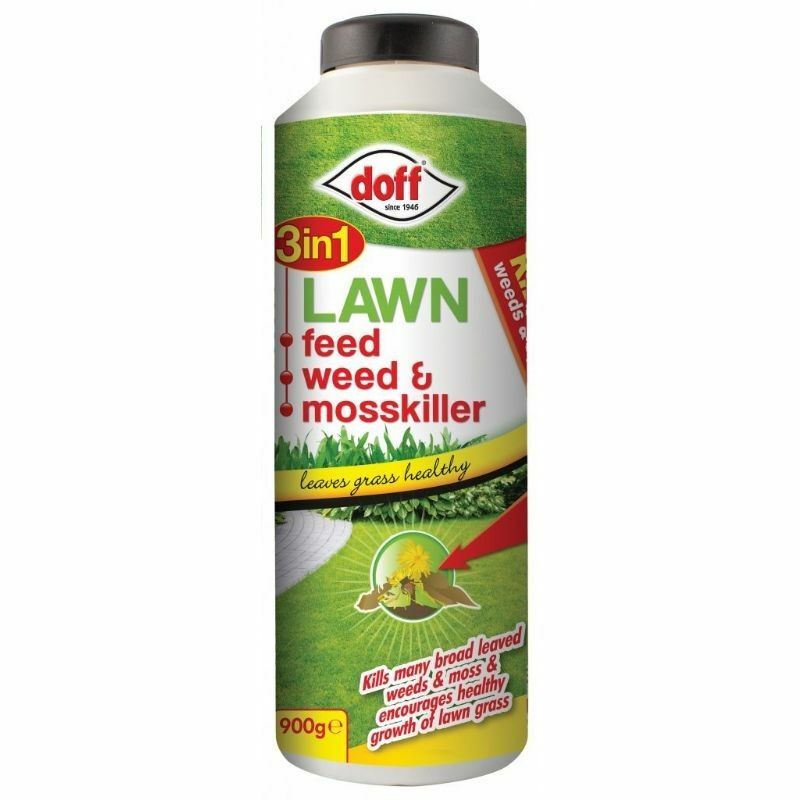 Doff 3 In 1 Lawn Feed, Weed and Moss Killer is a complete 3 in 1 lawn treatment. 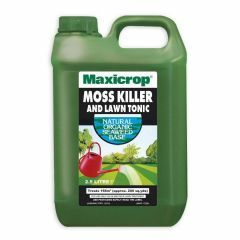 Kills off unwanted lawn weeds and mosses without causing any damage to the grass itself while simultaneously feeding the lawn giving stronger roots and better colour.